Inspection included with cleaning. 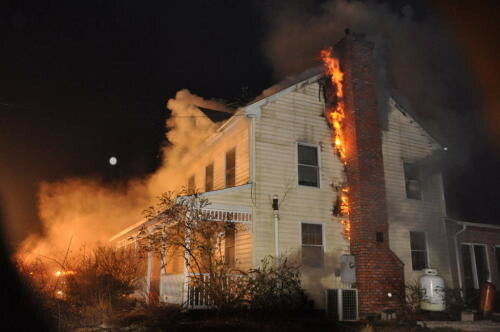 Most people get their chimney cleaned regularly to prevent home fires. 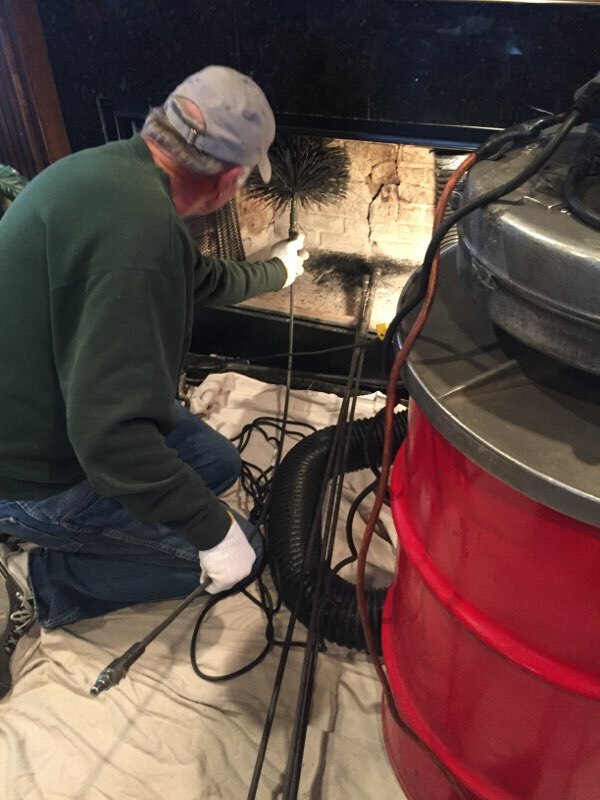 Over 35 years experience with chimney cleaning. 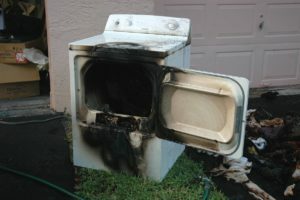 Former Shreveport firefighter. 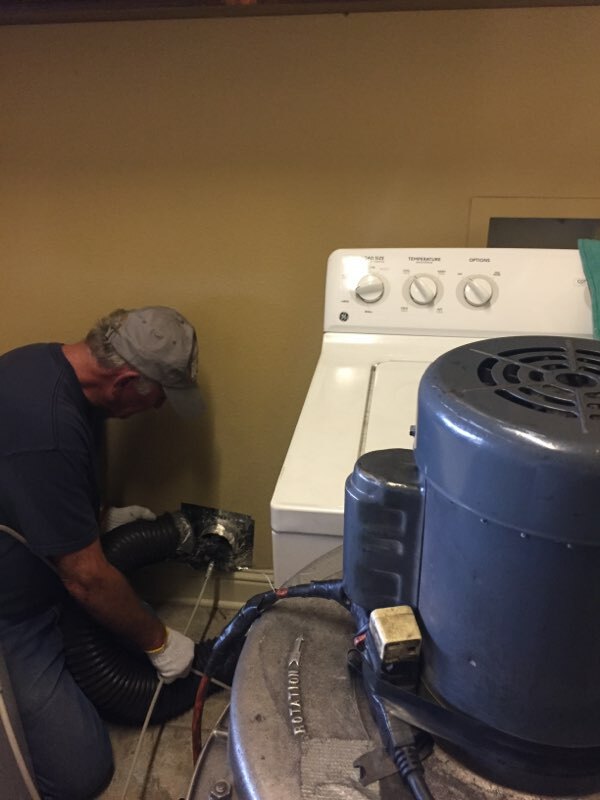 Cleanings are recommended for dryers that vent into an inside wall and up thru the attic. These vents should be cleaned every year. 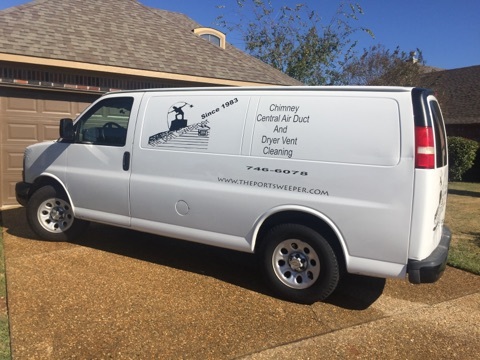 The Port Sweeper has 32 years experience with dryer vents and industrial fire and safety.